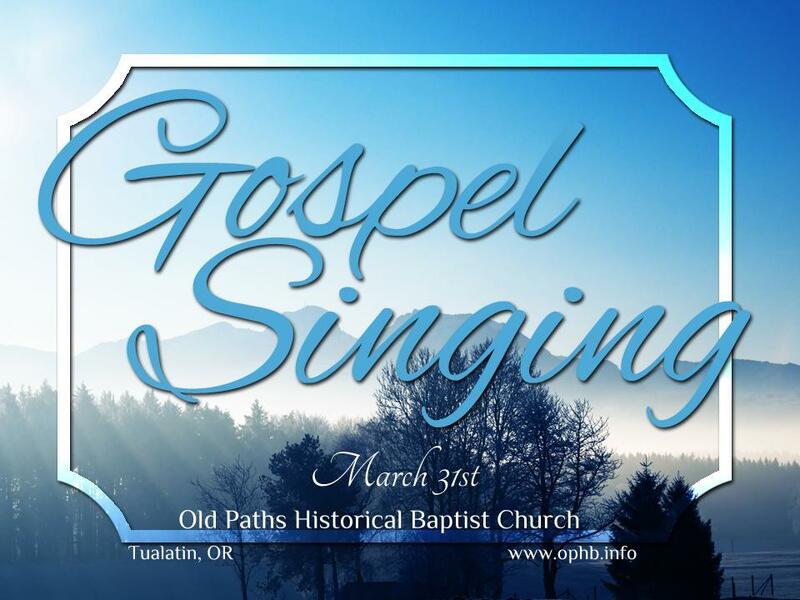 OPHB is currently meeting at the Tualatin Heritage Center. Due to renting this facility, service times may vary. 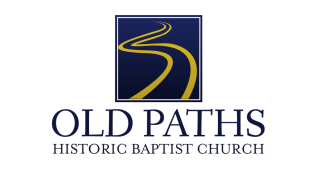 Old Paths Historic Baptist is an independent, Bible-believing Church. And just as our Baptist forefathers, we believe that Jesus Christ, the Son of God, should be the absolute head of HIS church (Col. 1:18), and that the preserved, inspired Word of God (KJV) is our final authority in all matters of faith and practice (2 Tim. 3:16-17). Our church is a little different from the "normal" church. Things are a little simpler, because we believe the church is not a business or an organization. The Bible describes it as a living organism ... the Bride of Christ ... a body that functions properly through obedience to God's Word and prayer. Because of this (God's Word and prayer), we feel compelled to worship God in an "old-fashioned" manner. We are not living in the past -- rather, we are striving to serve God the best way we can today, looking towards the future and that Blessed Hope of Christ's return. We enjoy singing the traditional hymns, from a hymn book; and that is an important part of our worship, as it prepares our hearts for the preaching of God's Word. We offer a Solid Foundation for a crumbling world - Jesus Christ! Our calling has been to the City of Tualatin, and it's surrounding areas. We believe that God has called us here for a purpose. Maybe you are that purpose. Every Sunday we have a ministry called S.O.S. ("Serving our Seniors"). We spend an hour singing, giving testimonies, and sharing the gospel at Riverwood Assisted Living Facility in Tualatin, OR. It's an enjoyable time, and the residents are such a blessing to us. ​Every Tuesday and Saturday night we have services at the Coffee Creek Women's Facility in Wilsonville, Oregon. We've had the privilege of going with Sidney Stone (Rock of Ages Missionary), from Timberline Baptist Church. Please be praying for this ministry, as we have seen much fruit and great need for the Gospel to be preached. 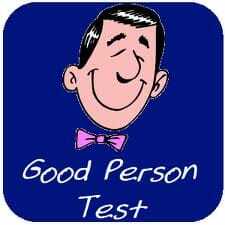 ​Are you a good person? Not sure? Think you have the right answer? If you're not sure what kind of standard God has judged you by, watch this short video called "What Standard?"